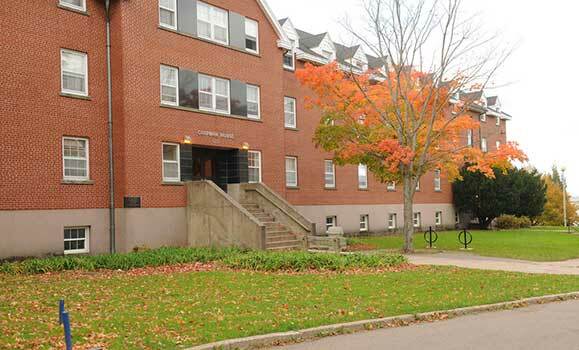 Chapman House is co-ed with 180 students. You get a student lounge/games room, a TV room, a kitchenette (for light snack preparation) and a laundry room on the ground level. All rooms have phone, TV and highspeed internet connections.